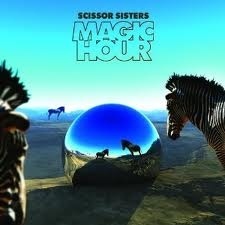 I don’t remember exactly when it was that I first heard Scissor Sisters. I know it was 2004, and I’m fairly certain it was the spring. Beyond that all I can remember is being in the car, turning the radio up, and thinking “My my. Elton John has never sounded so good. What is this?” At the end I was informed that it was not Sir Elton, but a new band based out of NYC. From that day forward I’ve been a big fan of their music. Magic Hour is a bit of a reclamation for the group. 2010’s Night Work was a decent record, but the worst they’ve put out. It just felt like there was something missing, though I could never put my finger on it. 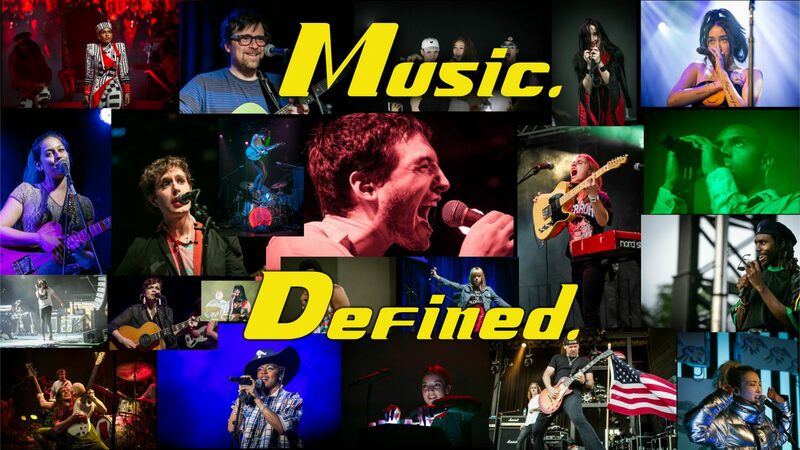 The new album hits all their usual touchstones while maintaining their “disco is not dead” attitude. The lead single and first track, “Baby Come Home,” SHOULD be the song of the summer. It’s a ridiculously fun track that definitely warrants a “repeat song” on the iPod. The opening of piano and bass is brilliant and when the hi-hat crashes and the song explodes into its full form, it’s impossible not to dance. After a few more solid songs and one that isn’t great, we come to “Shady Love.” This is a hip-hop funk song that will make The Black Eyed Peas and all of their fans hang their heads in shame. It’s a perfect mix of 2000’s Timbaland-produces pop/rap and something Diplo be working on for MIA. The lyrics feature one of my favorite verses of the year. I’m having a hard time coming up with anything negative to say about Magic Hour. It’s a solid record from a band I have high expectations for every time out. It remains a little inconsistent, but I’ll take a couple of misses considering the number of direct hits. And, after disappointing a bit with his lackluster appearance on Amadou & Miriam’s amazing Folila, Jake Shears really shines on this one. If you’re a fan of Scissor Sisters, you won’t want to pass this one up. If you’ve never heard them before and want something new and fun to listen to, you couldn’t do much better than Magic Hour.